Storm Prediction Center’s 1630z Convective Outlook. The morning of this day I was planning on heading to Iowa to chase, as I originally thought the best tornado chances would be near the surface low. Eventually, I decided it was too far to drive during the work week, and decided to stick closer to home. 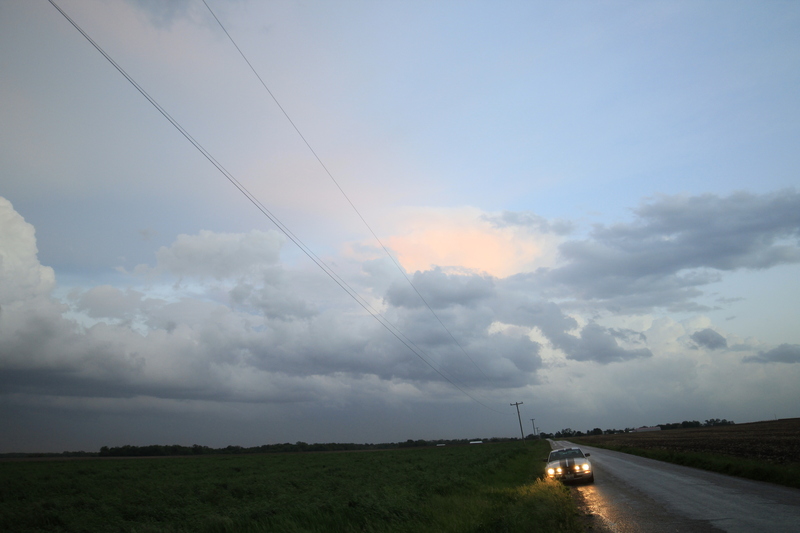 As the day went on, I grew more convinced of the tornado potential in Illinois as well. So, after work and a stop at home, I hit the road for Macomb. 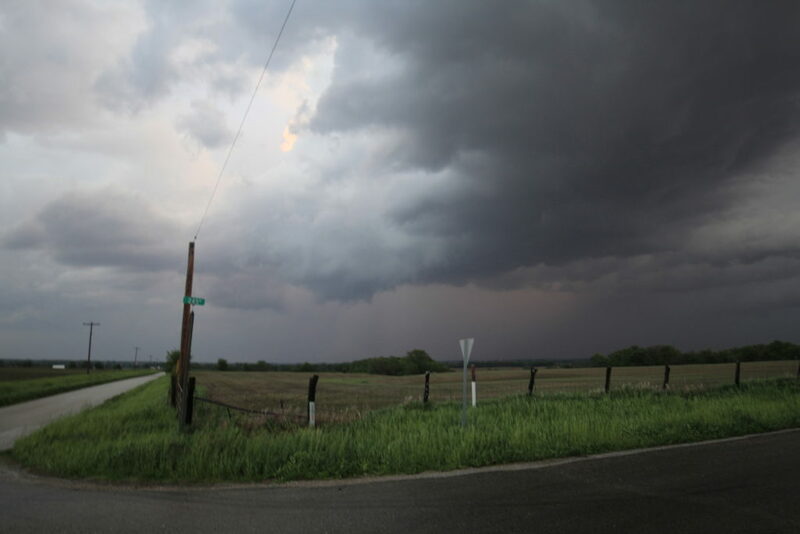 I waited in Macob for a while as I waited for a good storm to develop. Finally, at around 6 PM, a good storm popped up to my west. I hit the road after it. 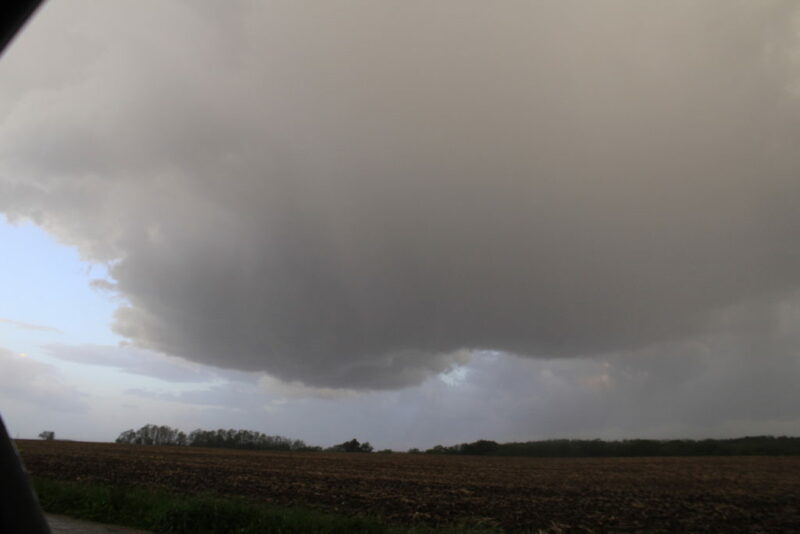 I followed the storm for a while, and observed one or two wall clouds. 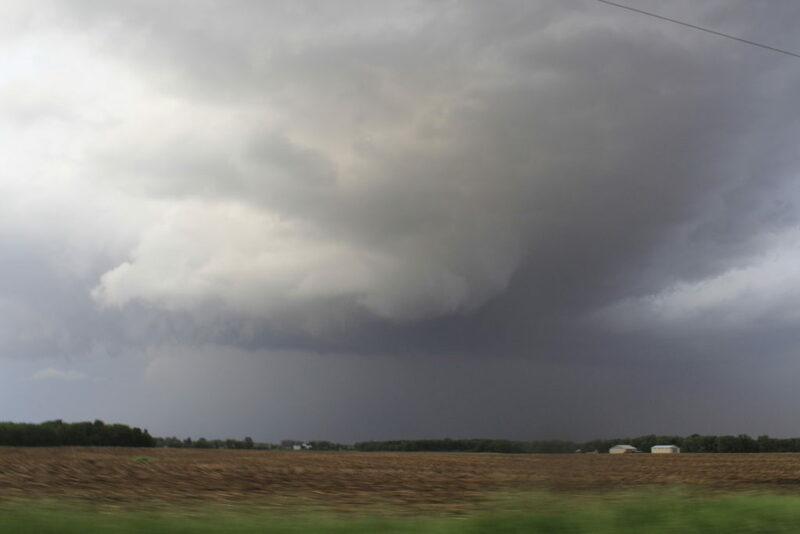 Eventually, a second circulation developed on the southwest side of the storm, and I followed that one as well; also observing one or two wall clouds. Eventually, the storm got too far away from me, and I gave up on it. Of course, as soon as I did, it produced at least one tornado. Figures. Some more storms approached from my southwest, so I decided to hold in position and let them overtake me; as they did appear to have some rotation. Nothing ever became of these storms. After those storms passed me, it was getting pretty dark; so I decided to stay and do some time lapses and get some lightning pictures. 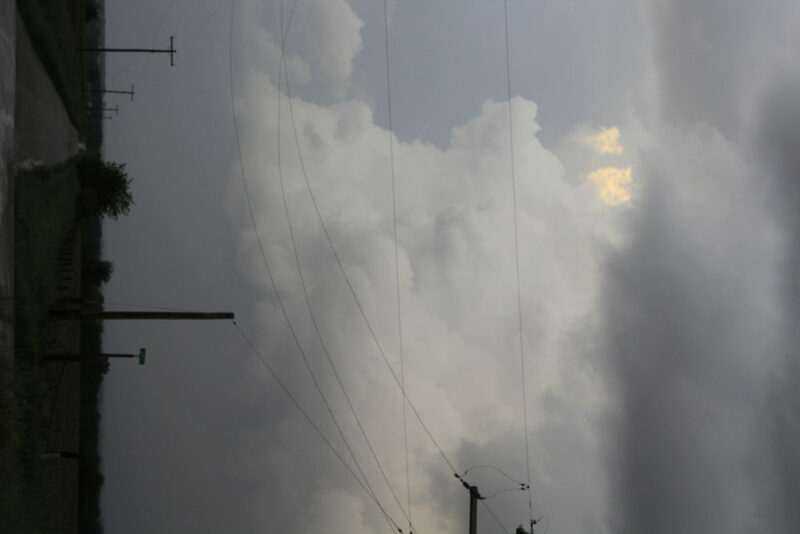 It was a real cool lightning display, and reminded me of my time during PECAN.